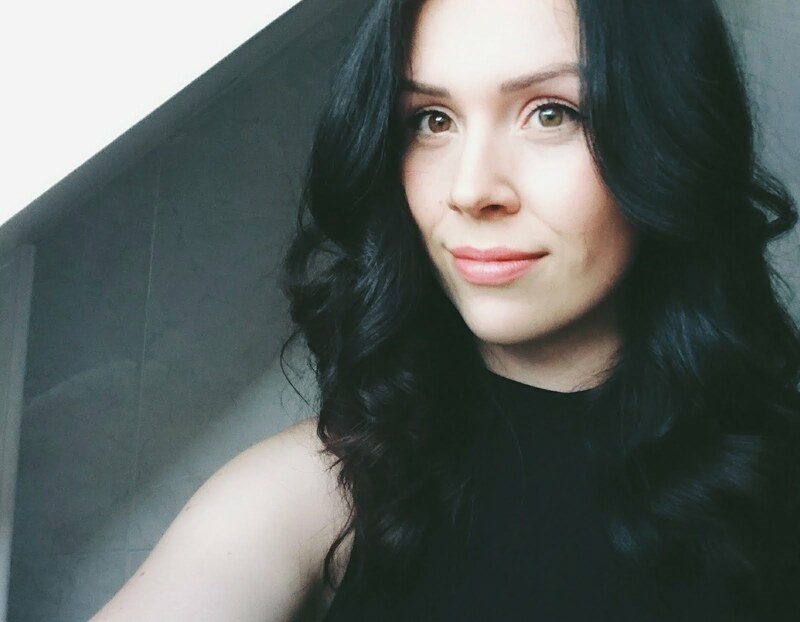 Looking a little pale (like me)? We'll if you're on a budget and can't exactly escape to anywhere that's warmer and sunnier than good ol' England. You might want to give this a try. It's from the Natural Collection in Boot's makeup range. This brand is perfect for those beginning with makeup, because it's really girly and affordable. It's still great though for those unknown but surprisingly awesome products too! 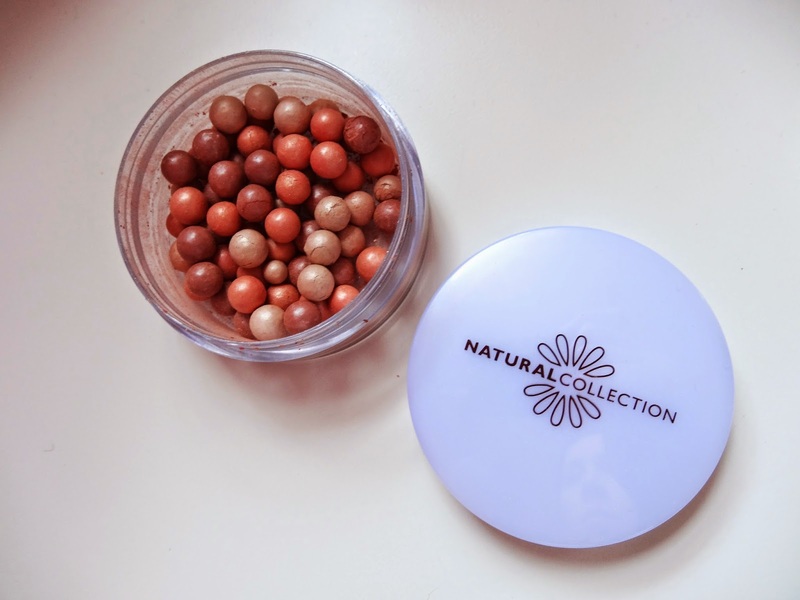 Here I picked up the Natural Collection Sun Tint Bronzing Pearls in the shade Tropical Tan - this one seemed suitable for fair/pale skin tones. The pot isn't as big as others you might have seen on the beauty counters, but its certainly big enough for something like the Powder Brush from Real Techniques. 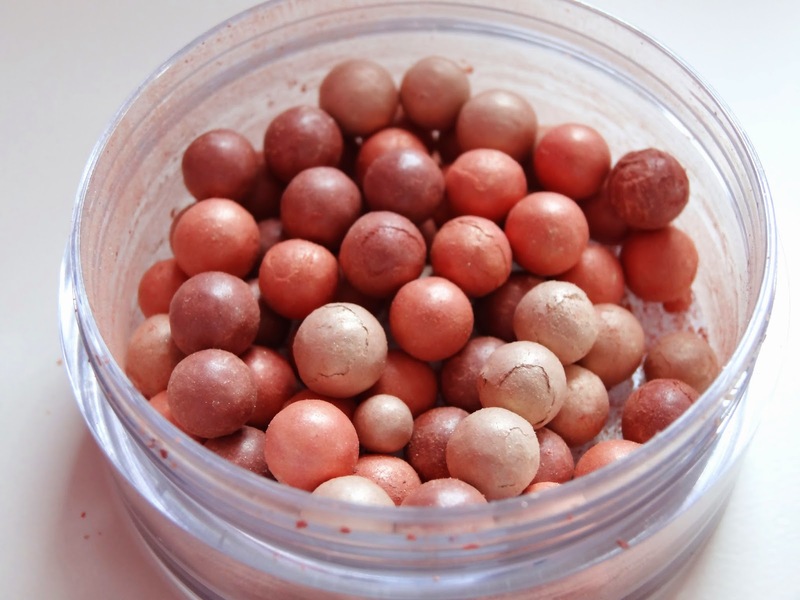 Even though these are 'bronzing' pearls, this one definitely has more of a rosy glow to it rather than a chocolate brown shimmer. Don't feel like its too scary to try if your fair skinned!